All the rights and interest relative to the Website and any part of the contents thereof, including script server software, HTML code, layout, photographs, images, drawings, videos, audio, graphics, and text (“Content”) are property of Canali and/or the companies of the group, and are protected under national and international Copyright law. The entire Content is protected under national intellectual property laws, including, by way of example, laws protecting copyright, patent, trademarks, and other law or international treaties on intellectual property rights. CANALI and all the logos and distinctive signs connected with the word CANALI (“Marks”) are registered trademarks property of CANALI IRELAND LTD, a part of the Canali group, with headquarters in Unit D, Top Floor, Westland Business Park, Willow Road, Dublin – Ireland, and administrative offices and fiscal residence in via Lombardia 17 – 20845 Sovico MB – Italy – VAT Code No. IT 07916460962. 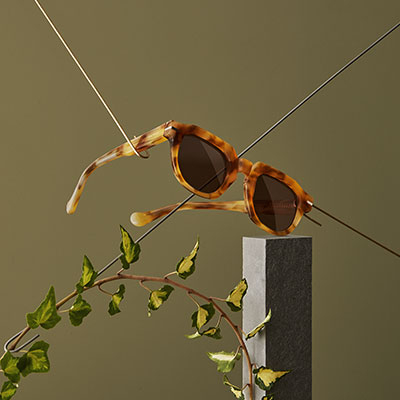 The navigation within the Website does not grant any right or faculty to use the Marks, and the non-authorized use of any CANALI logo or trademark is prohibited and represents an infringement of CANALI’s intellectual property rights. Registration with the Website is optional and not mandatory, including for making purchases. Should Users wish to create a personal section, they must register with the Website by accessing the My Account area. In order to create a personal Account, Users must provide an e-mail address and a password for access. Registered Users agree and are responsible for keeping their access credentials confidential, and to control access to their personal Account. 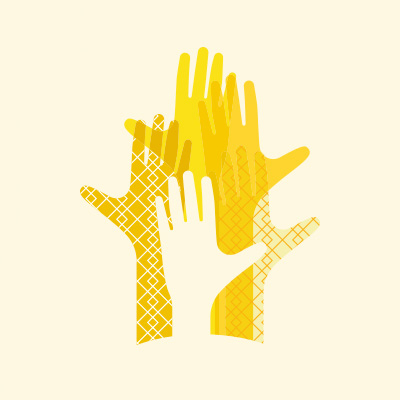 Registered Users shall be responsible for all the activities made through the Account, unless they can provide CANALI evidence that the Account is and/or was used by third parties without the Users’ consent. Users may also cancel their registration at any time my accessing the My Account area, following the instructions therein indicated. 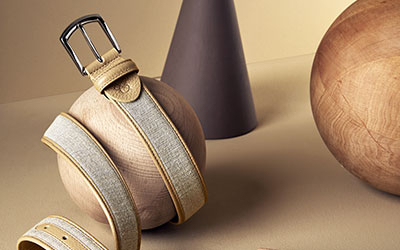 CANALI undertakes to ensure the highest terms of accuracy for all the images and information accessible within the Website, but does not provide any guarantee as to the accuracy, completeness, or timeliness of the information offered on the Website. By using this Website, the User represents, acknowledges and agrees that he / she is at least 18 years of age. If you are not at least 18 years old, you may not use the Website at any time or in any manner or submit any information to the Website. Users may not, either on their behalf or on behalf of third parties, create any derivative works, transfer, sell, or resell Content, information, or services obtained from the Website. Users may not track or attempt to track any information relative to other Website visitors or users or any other client. Users may not use any automatic or manual process aimed at accessing, acquiring, consulting, copying, or monitoring the Website, the Content, or parts thereof, and/or reproduce in any way the structure or layout of the Website or the Content. Users may not carry out any activity which may involve an unreasonable or disproportionate load on the infrastructure of the Website or any other system or network connected to the Website. The Website may include, use, or display content and information gathered from public sources. CANALI does not control or monitor the content of third parties, and cannot guarantee the accuracy, completeness, or timeliness thereof. The Website may contain links to website operated by third parties. 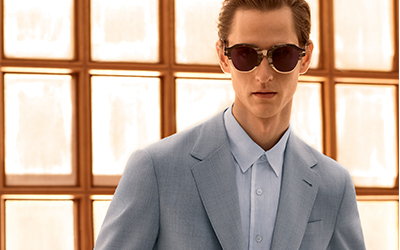 Though CANALI carefully selects its partners, by clicking on the links the Users exit this Website and the use of such linked website is under the responsibility and at the risk of Users. The linked websites of third parties are outside the control of CANALI and CANALI is no way responsible for the content available on other websites, and declines any responsibility connected to the access to and use of the websites for which links are provided. 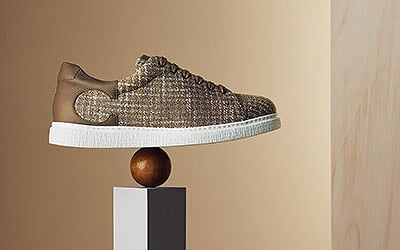 The material which the User makes available to CANALI through the Website, such as, but not limited to, posts, feedbacks, or comments, excepting for the confidential information sent to the “Career” area, shall never be deemed as confidential, and are granted to CANALI under a worldwide, perpetual, royalty-free, irrevocable license of use. The personal data voluntarily provided by the User will be processed by CANALI in accordance with the Privacy Notice in the website. The User also guarantees that any material provided does not include any element (including, by way of example and not limitation, text, images, music, or video) which the User does not have the full right to grant under the above license terms. 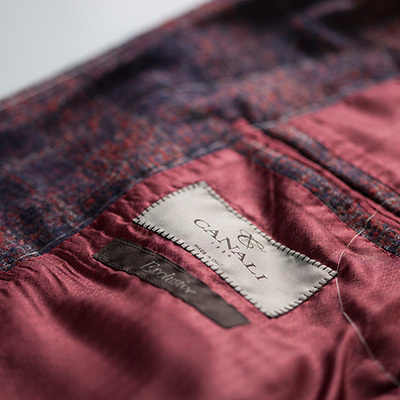 CANALI reserves the right to use such material without limitation, for example to copy, reproduce, publish, divulge, distribute, display, modify, translate, incorporating to other material, and use them commercially in any way. 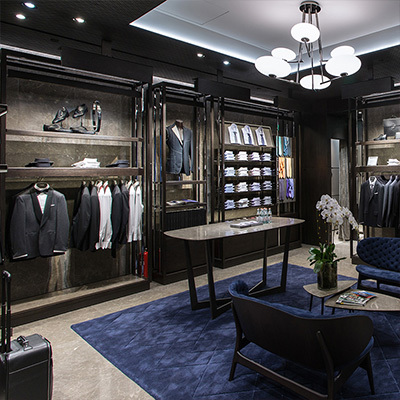 To provide certain services CANALI may ask the User to provide their personal data. The User acknowledges and accepts that the use of the Website is under their exclusive risk, and assumes the full and exclusive responsibility of such use. CANALI adopts any necessary measure to reduce, as reasonably possible, any risk for the Website to contain any viruses or flaws. However, CANALI does not guarantee that, when accessing or using the Website, the computer device, hardware, or software of the User, and the data generate or stored may not suffer any damages, will not be lost or will not in any other way negatively affected. In the maximum measure allowed under the law and, except in case of willful misconduct or gross negligence, CANALI declines any responsibility for any damage, including direct and indirect, accidentally caused by and deriving from the use of the Website and its Content.